Snip-its Haircuts for Kids is the premier destination for children’s haircuts, spa services and birthday parties. Whether you come to Snip-its for a fantastic kids’ haircut, a special event hair style, a spa treat, a fun birthday party, to purchase our all natural line of salon quality, kid-friendly shampoos, conditioners, and styling aids, or just to browse the cute games & toys, Snip-its offers a safe, comfortable and entertaining environment that will make your visit Snip-tacular, all the more reasons to come back again and again. We are a walk in based salon for haircuts with a call ahead service. We do take appointments for spa services. 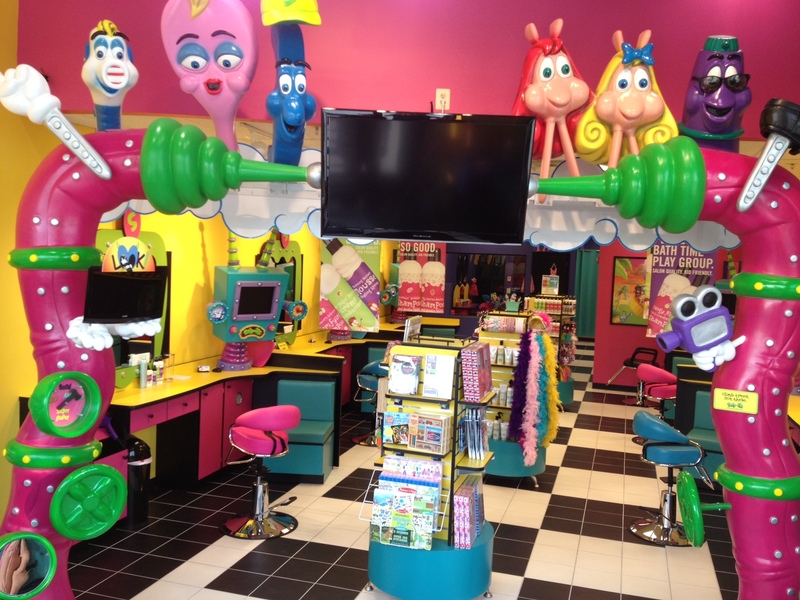 Snip-its offers a vibrant world of color and characters to make your child feel at ease! 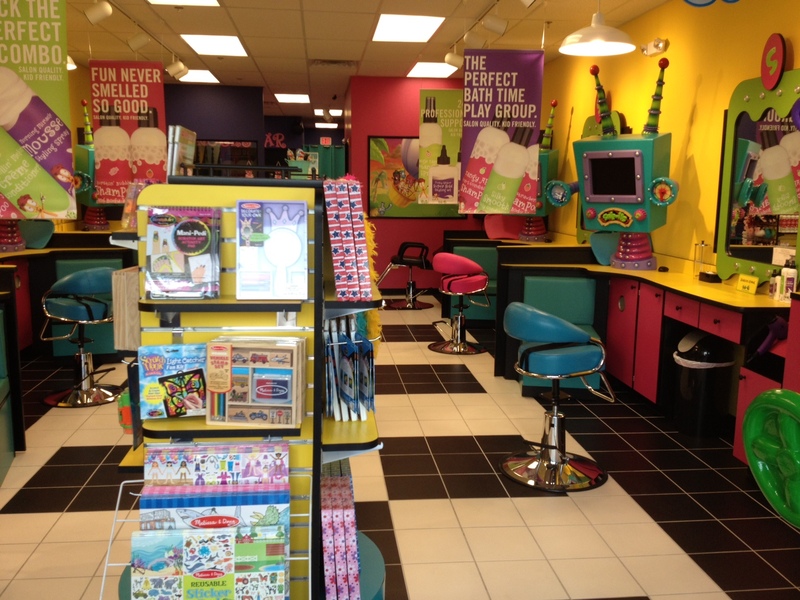 Snip-its – where haircuts are fun! 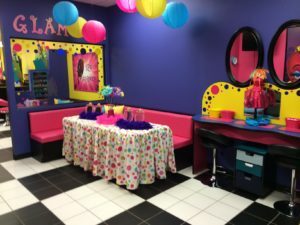 Book your next party in our Glamour Party Room! We handle everything from the invitations to the goodie bags to the cupcakes! We offer Glamour Parties, Rockstar Parties and Diva Spa Parties! Treat your little diva to a Spa Service in our Spa Corner! 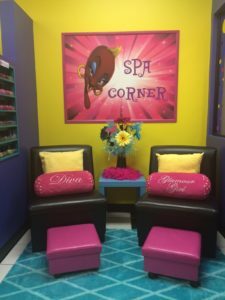 She will love our Manicures, Pedicures and Facials!